Providing Heating & AC Duct Cleaning Services. 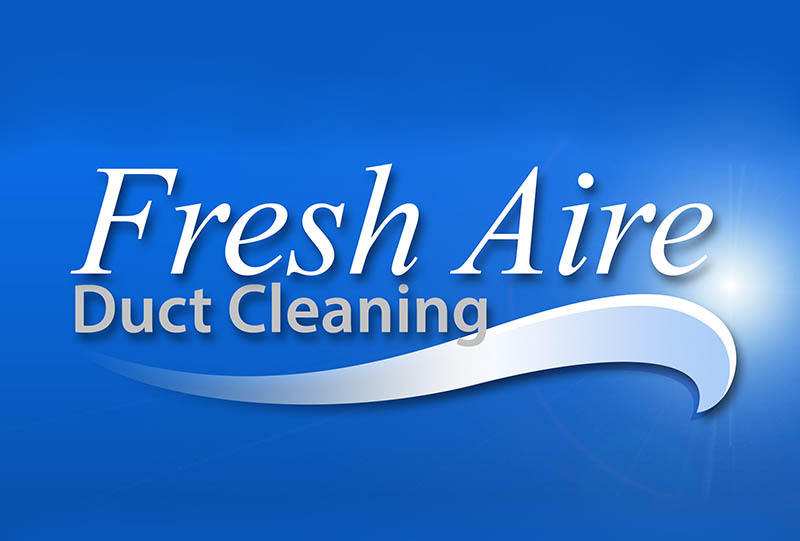 Clean Air for your home – the key to Optimum Health. Estate Home Specialists since 1979. Submit your name and email addresses to subscribe to our mailing list. Thank you for your interest!